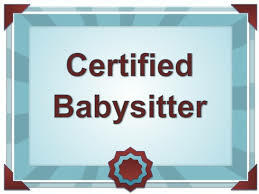 Adams Road Elementary will be offering the babysitting course and home alone course in the New Year. They will both be held onFriday, February 22nd (which is a Pro D day). More details will follow soon with regards to registration and fees.